Treston International College recently held a Christmas Bazaar where a treasure trove of holiday treats delighted both the young and old alike. 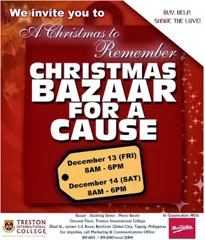 There have been food stalls, awesome finds, gift items, apparel, accessories, a free photo booth, culinary demonstration and auction and holiday decor. 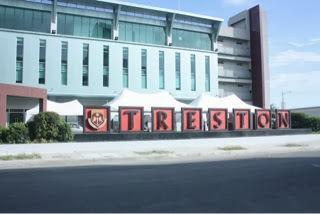 It was my first time to be at Treston International College and I had to admit I was amazed at what I've seen. Aside from their facilities conducive to learning, I also had a chance to meet some of Treston International College's distinguished academic heads and personnel. 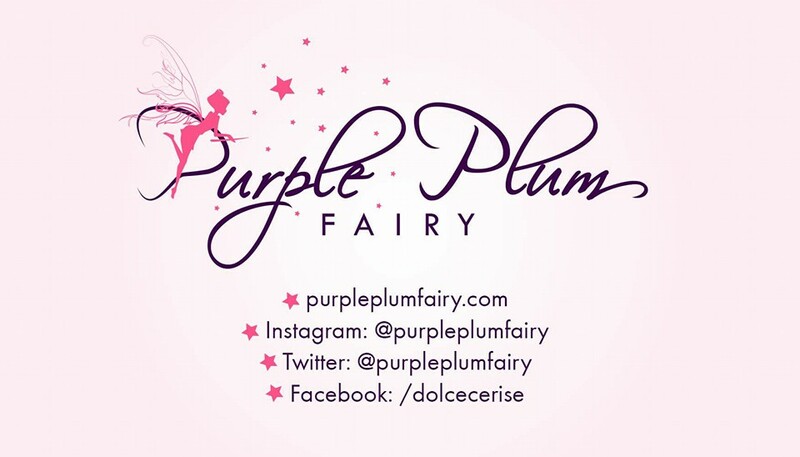 I no longer wonder what makes them one of the most sought after culinary school in Metro Manila. 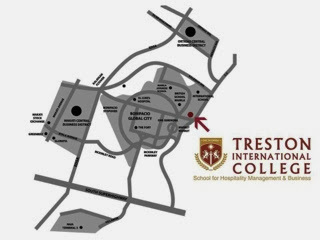 The location of Treston International College in Bonifacio Global City is very ideal as it offers students a safe, secure, clean and uncongested enviroment. 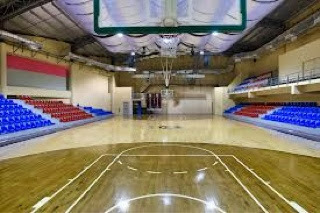 I have been to a couple of other culinary schools and I'd have to say that facility wise, Treston International College is probably on my top list. 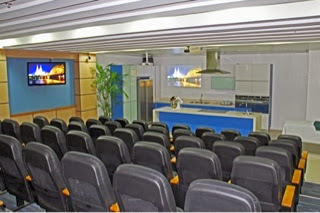 This particular culinary school in Bonifacio Global City provides culinary students both practical hands-on training and classroom lectures thereby molding them into proficient cooks/professional chefs. Culinary majors learn the survival techniques needed in the kitchen warfare just as it is in the 'real world' (to get an idea on how chefs face pressure in the kitchen, do watch an episode of the Iron Chef) under the tutelage of their mentor Treston International College resident Executive Chef Gerhard Bauer. 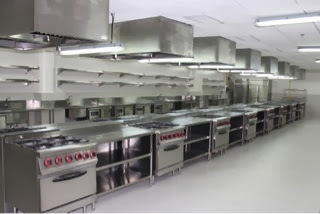 From hurling knives, sauteing onions, thawing frozen meat, proper and safe food handling to food styling and creative presentation, students will come out of this culinary school well-trained and prepared. Treston International College combines several methods of teaching including hands-on, classroom sessions, educational exposures, career development seminars and chef mentoring among others. 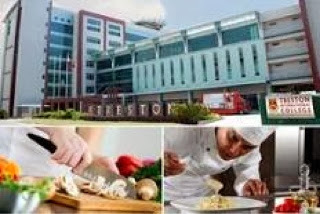 Understanding the needs and current worldwide high demand for skilled workers in hospitality and culinary industries, Treston International College's mission is to provide the international community with globally competent and ethical professionals. The hospitality and culinary industries are tagged as the world's biggest industries. It offers various exciting and rewarding career opportunities locally and abroad, hence, drawing a multitude of would-be restaurateurs, chefs, hospitality entrepreneurs, and managers to enroll in hotel and restaurant management and related courses. One of the many reasons why students take a course in culinary art stems from their desire to share their passion for cooking and whipping up dishes. It is a lucrative career path. 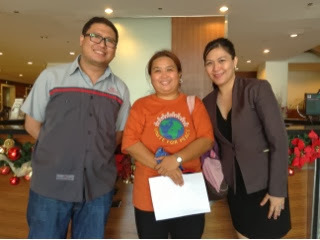 However, culinary industry is very demanding both physically and mentally, but it also gives back a lot. 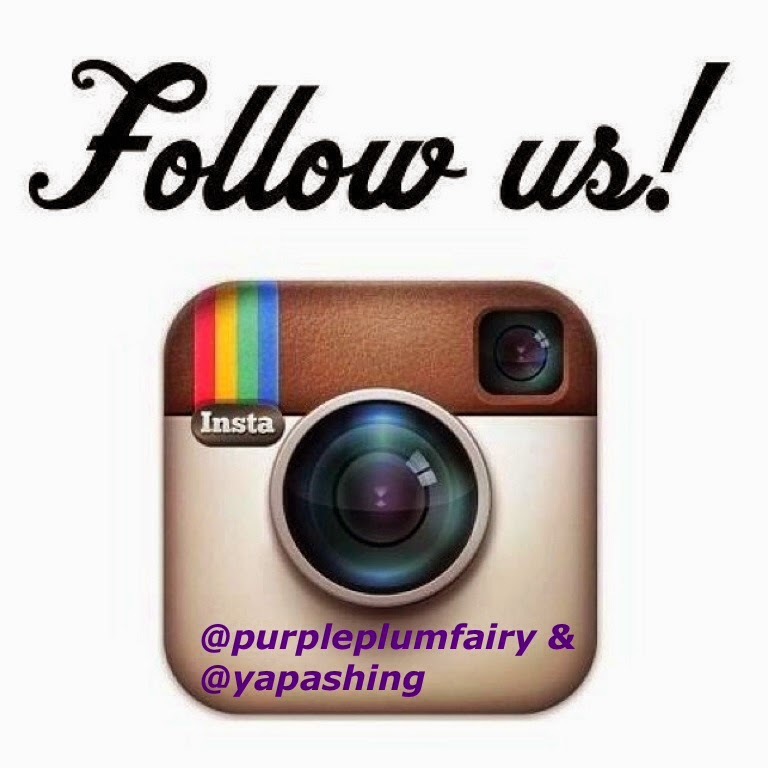 When one makes people happy with good food, the best part is that you get instant gratification. I mean not all jobs or careers can give you that right away. To make hospitality education relevant, schools must be receptive to what the industry requires providing a comprehensive blend of practical, theoretical, and managerial training aligned with the global industry trends and prospects. 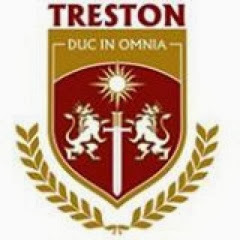 Treston International College is up to meet the challenge. In fact, Treston International College is only one of a few schools in the country that actively partners with leading innovative and competitive industry players enabling career preparations and growth of the students. Treston International College strongly considers investing on state-of-the-future facilities and equipment and learning technologies to make sure that its graduate meet the demands of the world's hospitality industry today and in the future. Disclaimer: I am not compensated for this post. Opinions and impressions expressed are my own. Hi-5 Cast in Hi-5 House Party LIVE in Manila!